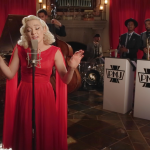 It took hearing her sing exactly one phrase before I determined that Addie was absolutely perfect for PMJ. 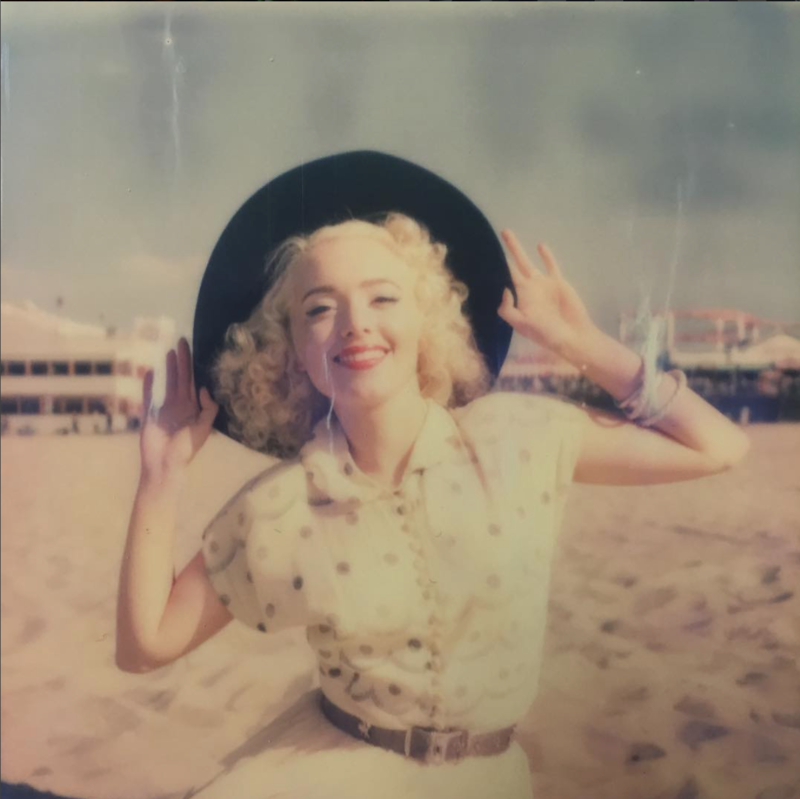 She’s truly an old soul, with a genuine love of all things vintage. 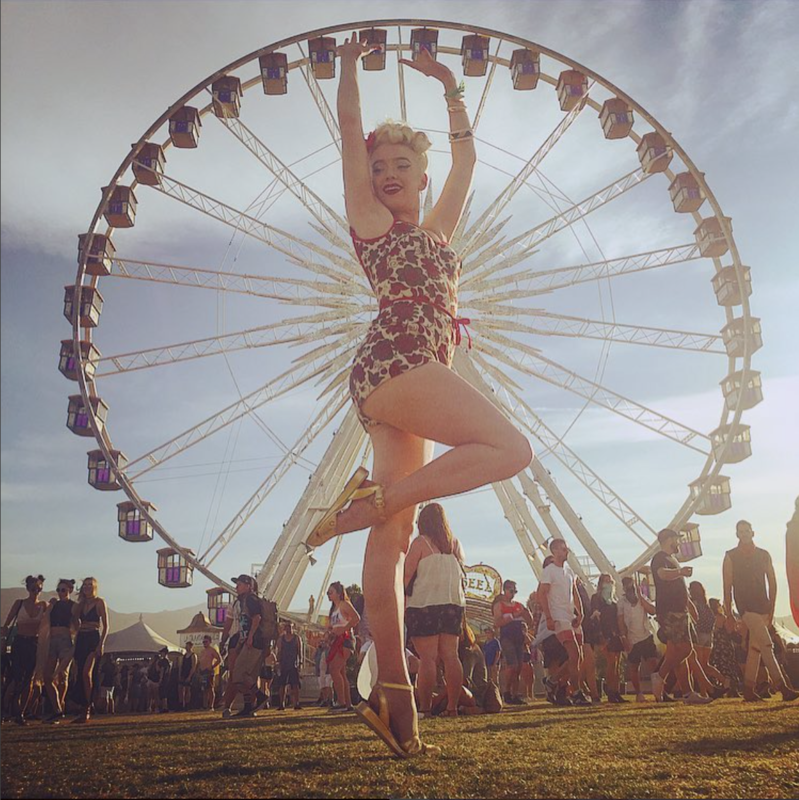 She’s also incredibly accomplished for someone that is not yet 21 years old; she’s been nominated for an Emmy Award as a songwriter, and works quite a bit as a model and set designer in her spare time. 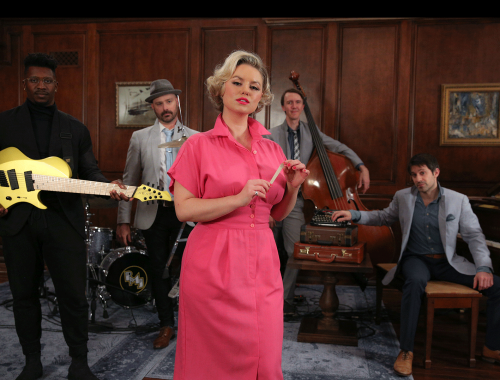 Jet’s 2003 hit, “Are You Gonna Be My Girl” was an easy song to Postmodern Jukebox, because the original already contains elements of some older songs (The Supreme’s “You Can’t Hurry Love” comes to mind). 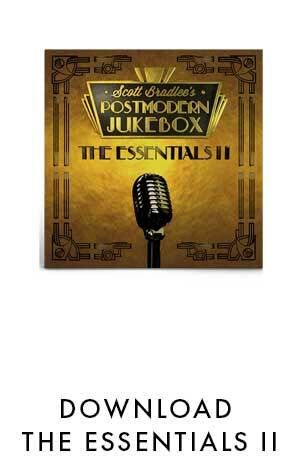 Our version takes it even further back, for a 1940s boogie woogie swing feel. 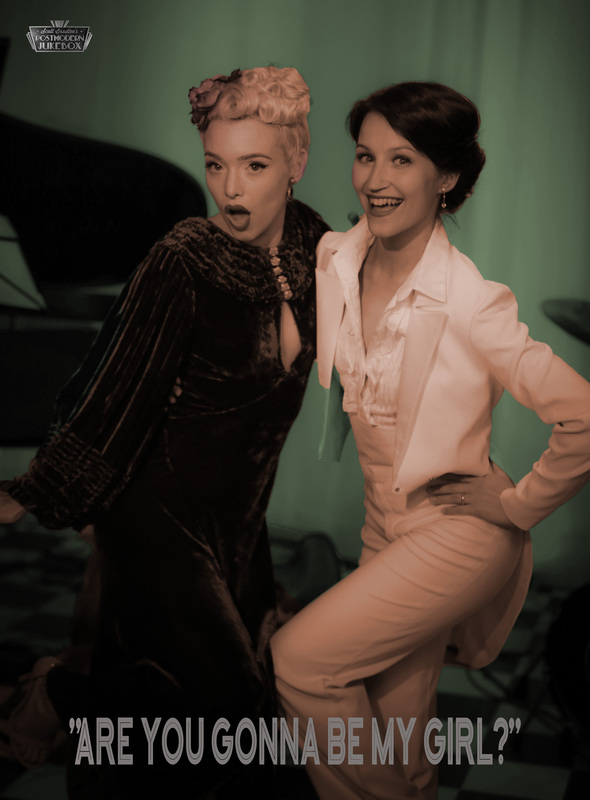 To top it off, I invited Ksenia Parkhatskaya – a world renowned swing / Lindy hop dancer that appeared on #PMJtour as a special guest in Cork, Ireland – to join us for a cameo. The result was a really fun video; you can even see Addie clapping at the end (she actually clapped after every take). Be sure to congratulate Addie and welcome her to the PMJ family! At my urging, she just made an artist page on Facebook here. P.s. 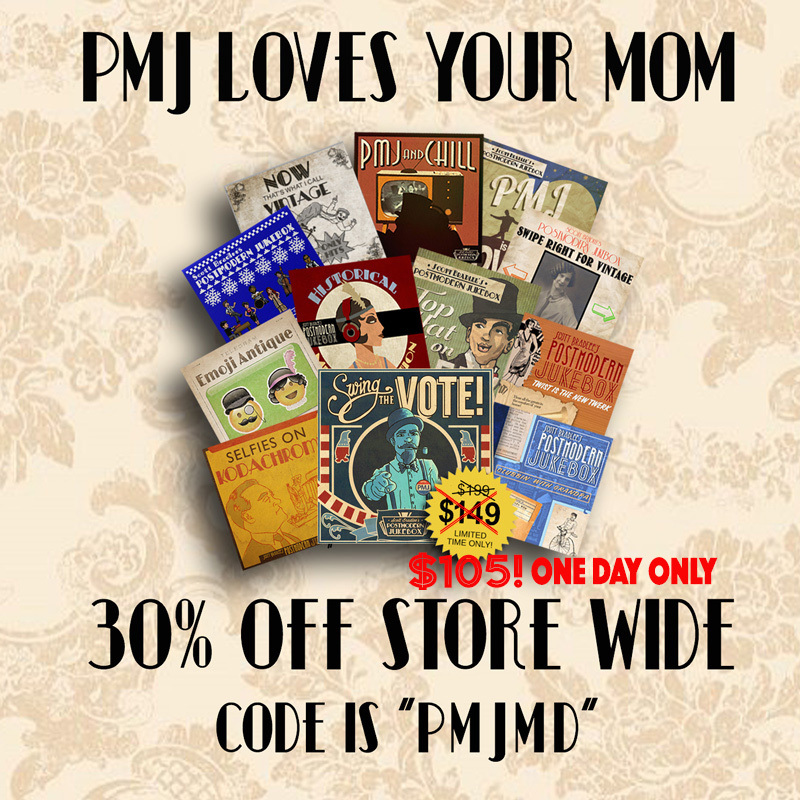 – with Mother’s Day just around the corner, we’re offering 30% off of all our merch for the next 24 hours with the promo code below. Go here to place your order, and receive it in time to surprise your mom! 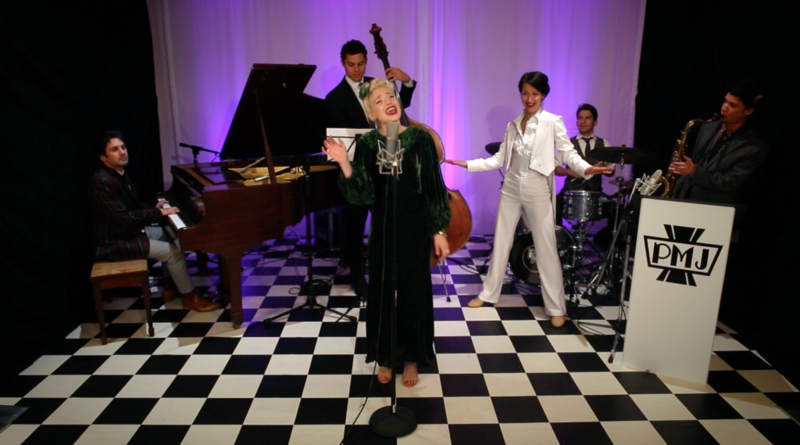 “This Love” by Maroon 5, Vintage ’40s Style feat. #PMJsearch Winner Devi-Ananda!